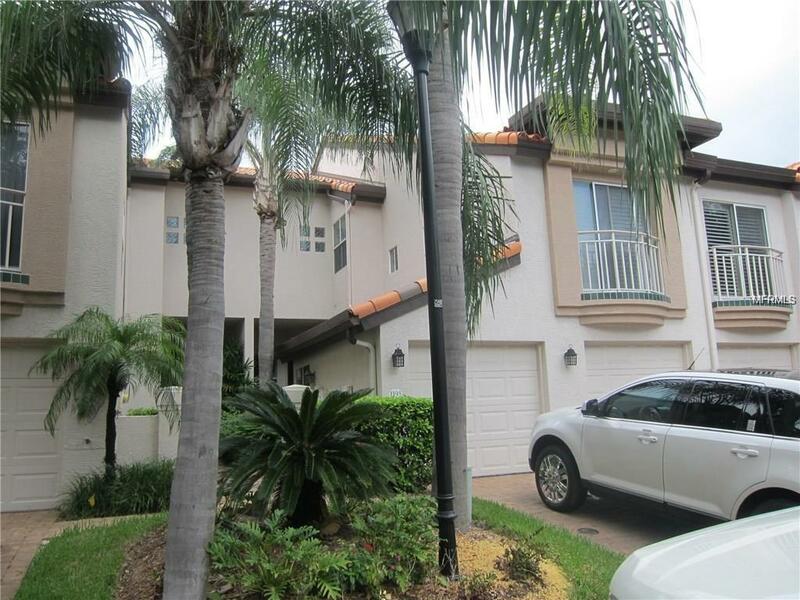 Harbour Island 3BR/2.5BA Gorgeous two-story Townhouse in Harbour Homes. This townhouse community is behind the main gate with security guard and all the beautiful homes around it. Features wood flooring, vaulted ceilings, stainless steel appliances, granite countertops and rich wood cabinetry, master bedroom with en-suite bath and open loft area. Enjoy your private outdoor terrace and deck year round, the perfect place for relaxing or entertaining. Harbour Homes is in a great location behind the main gates on Harbour Island with 24-hr guard gated entry, resort style pool and fitness center. Enjoy living within a short walk to Bayshore, Downtown and Channelside You can stroll to restaurants and nightlife, downtown, restaurants, nightlife, culture, The Forum, the convention center, Channelside, athletic club/spa and much more. It's the perfect combination of urban and island living, conveniently located to I-275, I-4, and I-75.